Arts Alliance Media (AAM) has signed a deal to equip 400 Hoyts cinemas with its Theatre Management System, across the entire Hoyts circuit in Australia and New Zealand. The deal is the first Arts Alliance Media has completed for a cinema outside those it has equipped as part of its own digital cinema rollout, and the first of its kind where a major exhibitor has committed to a TMS solution that is independent from the equipment selection and the integration company involved. Hoyts, Australia’s leading cinema chain, is rolling out digital cinema across its entire circuit as part of the Digital Cinema Implementation Partners Australia (DCIPA) group. Arts Alliance Media’s TMS is part of a software suite designed to manage all aspects of digital cinema content and playback in a cinema from a single location. The AAM TMS is currently being rolled out across the company’s VPF-signed screens with Cineworld and Yelmo, a total of over 1,100 screens. 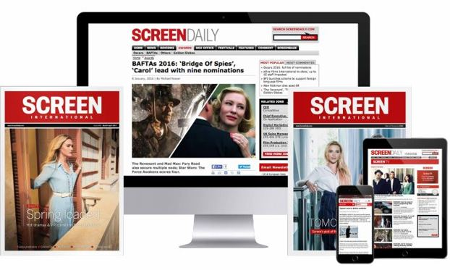 The London, Paris, Barcelona and Amsterdam-based distributor has deployed over 700 digital screens with a further 2300 screens signed up, and has VPF agreements in place with five Hollywood studios. In March AAM struck a deal with Broadmedia to licence its TMS in Japan.